I continue my trip through the best of metal last year, giving my not so humble opinions on what I like, don’t like and could just plain toss in the garbage. Lets get on with it! Last week I showed the list, and kind of explained what I was doing. This week, I’m going to jump right in and get talking about the metal. As you can see, each of these is a pretty strong Extreme Metal representative. Everything from Epic to Grindcore and beyond. I’m not a great fan of the sludge metal from last week, so lets see how these pan out. I’m really, really torn on Valiant. Its an amazing symphonic, metal treat. Its got sweeping strings, marching drums, and sections that are pure, epic grind throughout. Unfortunately, the vocals on with this band are unforgivable to my ears. Its a screeching, reverberating, scratchy hideousness the likes of which I cannot enjoy, which is so depressingly sad because it feels so strongly correct. 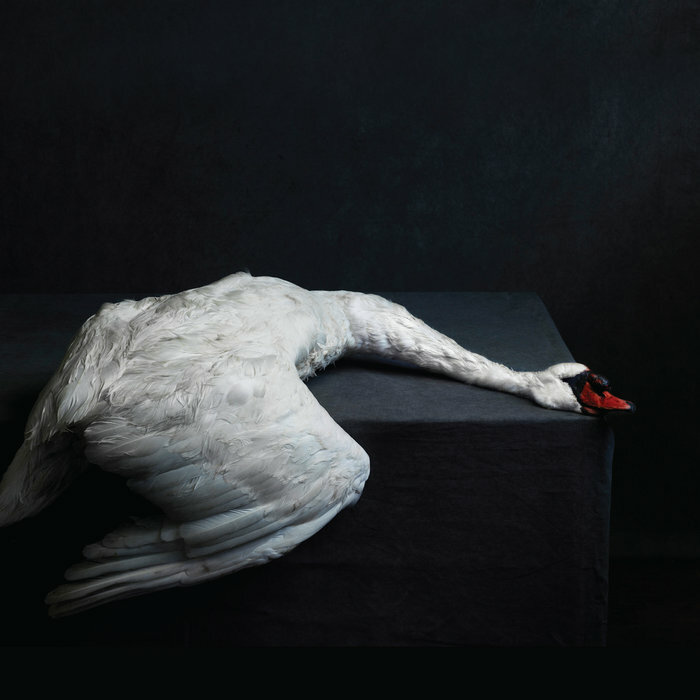 Its a metal album that doesn’t feel massively metal, yet still manages to cling to the core of the genre. Its not fast, its not loud – except for the vocals, and the atmosphere it evokes is absolutely killer. I just cannot, cannot get past the lyrics to recommend it to most standard metal listeners. For those of you who this is your type of metal, though, you got an amazing album here, and I am happy you have it. Sadly, even though I love the music itself, the vocal style isn’t mine, and I likely won’t return to this album or look them up for other albums. It lacks only a touch in the traditional metal style without either crushing guitars or pounding drums, but makes up for it with style and power. Those who like this music should love it. Ho boy. This band is a complex assault of sound, screeching, misery, and glory all wrapped together. The actual music is really cool and powerful. Its complex with hammering drums, constant guitars, additional instruments and a constant brutal bass ripping through it. Some sort of adulterated string even pops in from time to time. Its irregular, its crunchy, its distorted and its very, very growly. I’m not going to go on record as liking it, because the screaming and the growls are so far beyond what I want in music, but if irregular, unproduced music is what you are looking for, you can likely find no better. Its just under 30 minutes of brutal, crushing, mindbending sound. Again, I wish I could give this more, but If I am giving my opinion, I just cannot listen to this type of metal for longer than about 43.5 seconds before I want to turn it off. I didn’t, and I listened to the whole album more than once, but between the vocals I just cannot enjoy and the irregular and non-standard temps, I can’t get into it the way I would like to. 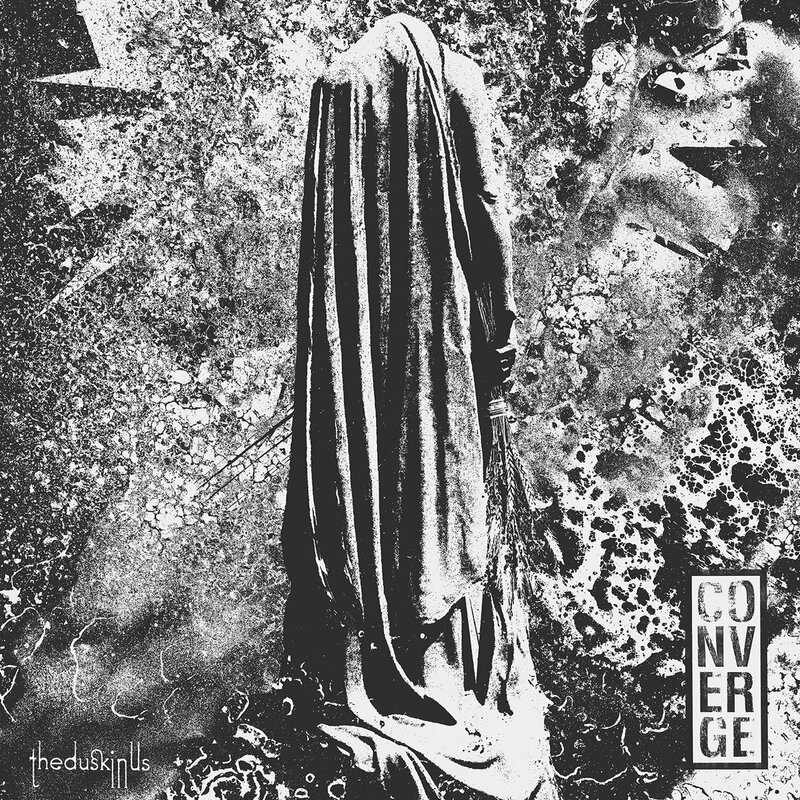 Converge is my first exposure to the type of Metal called Metalcore. 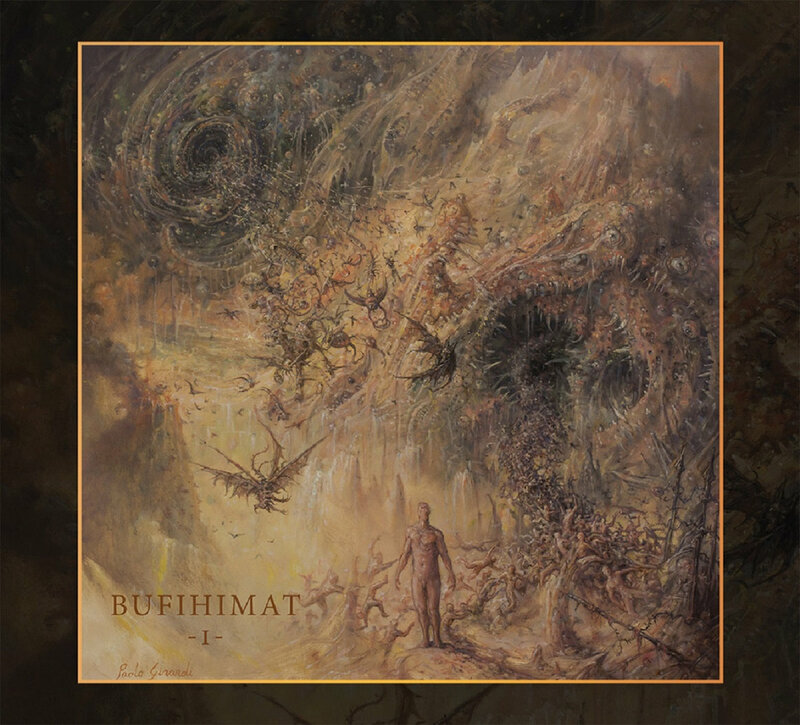 Overall, I’m pretty sure I don’t like it, but the speed, tempo and general metal feel that I like so much is there, though it does lean a bit harder towards the rock influence than I expected. Its got a softer, higher guitar than most of the Sludge I’d been experiencing to this point. I can even rock out to specific portions of a number of songs without feeling bad about it. The drums and the guitar hold the whole thing together while the vocals, again, tear the whole thing down around its head. Spoken, screeched, growled and distorted, almost nothing positive comes from the vocals throughout the whole album. Notable Tracks: Thousands of Miles, specifically, made me stop and listen to the song as I went through the album. Its slow and grindy, but it has real lyrics that make the whole song worth listening too. Its a paced and even song, but I like it, even putting that aside. The dudes voice is cool, deep and echoy when he bothers to sing, which is also a plus. Much better than the last two, and better than a number of bands earlier, this one gets a bump in rating because its got two redeemable songs here at the end that kinda make the whole of the album worth listening to. I’ll poke around the genre some more, but if this is a “best of” sample then its unlikely that I’ll actually enjoy the rest of it. Necrot feels like traditional death metal, and thats not a terrible thing. Its speedy, grumbly, growly, and nearly incoherent, but has enough of a lyrical bent to be fairly tolerable on the ears. Its grindy and dark and crunchy, as is to be expected, with a hard, pounding drum for the majority of the album. I like it decently enough, honestly. The big problem I have is that the sounds all run together, and even though I can kinda rock out to it, it has this sameness to it even after listening to the album multiple times. Its a fine album, better than a number that I’ve listened to on the list, but it is, once again, something I am not going to lean out and reach for once this experiment is over. Recommended Tracks: Breathing Machine – I don’t know what it is about this one, but I enjoyed it more than the rest of the album. I truly do not know. Necrot is a perfectly fine Death Metal band, but I’m pretty sure I don’t like death metal all to much. I could be wrong, but the growly lyrics just don’t pull me in. The sound itself isn’t particularly finished, which is a draw to some, but I need my music to be somewhat polished before it comes to me because I want to hear it, instead of spending time deciphering what I think I am hearing. Mass VI Is a cool sounding and pretty interesting album. Its got interesting instrumental work, it has a ton of songs that have vast, sweeping musical sound that take you away and make you ready to really rock out. But, like every good album on this lists, its completely destroyed by the screaming, unintelligible chaos that is the lyrics. I cannot listen to many of these songs before my brain starts to melt. Even after multiple listenings, I just can’t get behind any of this screaming madness, and I would love to because the music here, as in Valiant, is really, really awesome. Notable Tracks: If you can get past the first bit, Plus Pres de Toi gets good somewhere in the middle, but I payed it so little mind when it got there. I was completely disinterested by the time it came around. This album is my least favorite so far. It is hard to listen to, its difficult to want to listen to again, and it doesn’t touch on many of the parts that I like in metal: Speed, an Epic Feeling, crashing drums and wailing guitars. Instead, its slow sludge with screaming interludes that I just can’t get past. Like the other bands, I’m sure they are hits in their scene, but that scene isn’t mine. This album is much, much closer to my form of music that I really like. The grumbling-screams that the lead vocalist emmits are more understandable, and the music is more in cadence with the vocals overall. The drums and the guitars combine well to form an actual feeling of music within the album, which is a great change. interestingly, the cymbals are a strong part of the sound, and I really like that. This has a ton of galloping, crushing sound, really powerful and heavy which I dig. There is a difference between this sound and that of something like Bufihiamt or Converge that is palatable. I like the album, and hope that I can get past the growls, but if I can’t I don’t feel I’ve lost all to much. Notable Tracks: Eh? I can’t tell any more. 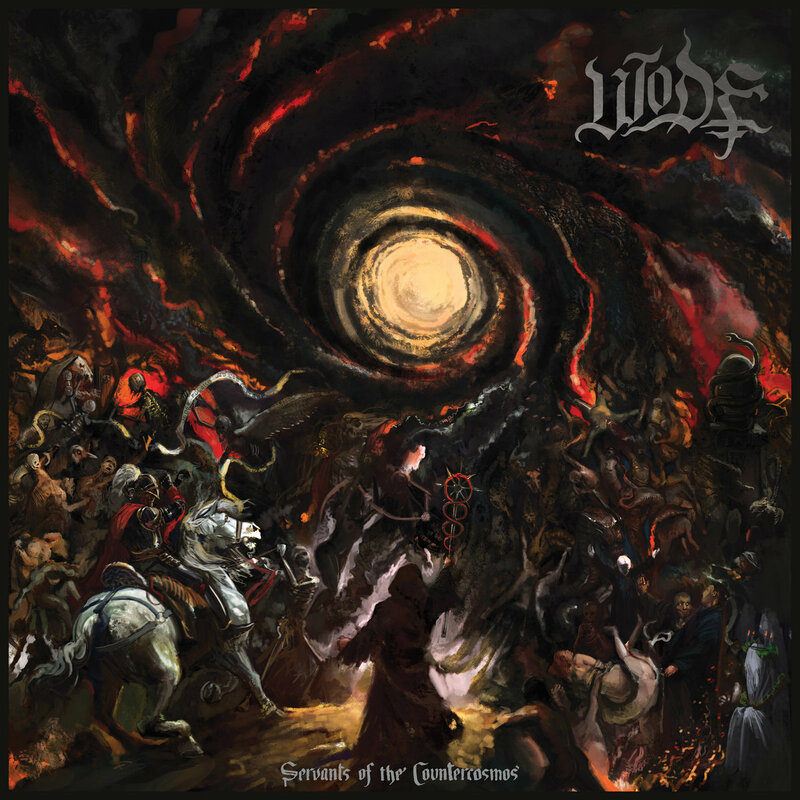 These seem ok, but the whole album is pretty ok.
Wode is interesting. I can tolerate the vocals, but they are clearly unintelligible and not something that I could readily understand given even time to study, however, the music here is much more of your typical Metal, which brings me joy. Its got that metal blood I enjoy, but still pulls it a bit down through its lyrics. Its definitely on the upside of what I’ve listened to so far. Next month, we’ll look at the following bands, if you’re playing along at home!